When Miami-based real estate developer Crescent Heights started to market the two Mid-Market apartment towers next to Twitter’s headquarters two years ago, the complex’s splashy website featured psychedelic signage for hippies and hipsters. 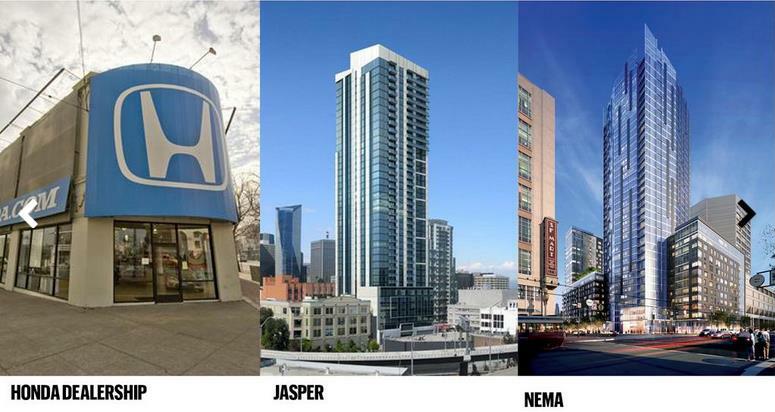 Crescent Heights’ follow-up act to Nema is the 400-foot, 320-unit Rincon Hill tower known as Jasper, at 45 Lansing. Its branding took on a different flavor. This time, potential Jasper renters got to see a black-and-white video of a bespectacled little girl talking up the building’s refined tastes. It’s a different kind of pitch because 20-somethings probably won’t be knocking down the leasing office doors to rent in Rincon Hill — a neighborhood that’s full of condo towers, not rentals. But that’s OK. 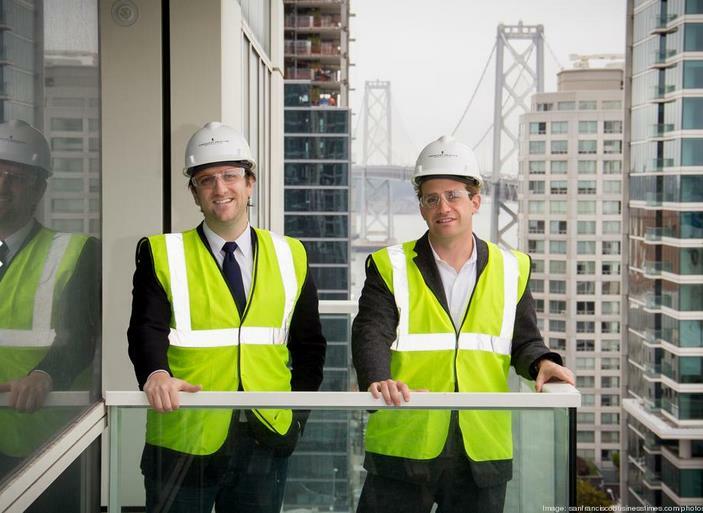 The neighborhood, on a hilltop near the Financial District, is set to lure in a professional class that Crescent Heights knows is starved for highrise, luxury rental housing. The apartments — which will have valet service and personal shoppers — open this fall but just started leasing and already have a waiting list of more than 1,000 people. Two-bedrooms will cost about $6,000 a month, depending on units’ views and sizes. It also appears all downhill for Crescent Heights, finally. While Nema is now fully occupied and one of San Francisco’s major success stories, Crescent Heights sat on the development parcel since 2006, waiting out the project as the economy collapsed and as the site filled up with rats. Crescent Heights bought in 2010 Jasper’s 45 Lansing site, which had also been stalled. The two luxury complexes will also have a young sister after Crescent Heights won 10 South Van Ness Ave., the current Honda dealership site, with a $58 million bid. The trio of complexes will cost nearly $800 million combined. The high-rise towers will all be operated by Crescent Heights, too, as the developer looks to maintain full control to ensure top-notch customer service in its buildings. While the developer faces a swarm of competitors building luxury apartments, it seems to be pleasing renters. Nema’s 4.5 stars is the best rating of any San Francisco apartment complex on Yelp. The next piece of the developer’s evolution may lie in how it handles the entitlements for 10 South Van Ness. Under the Crescent Heights plan, two 400-foot towers would bring 767 units to the corner of Market Street and Van Ness Avenue. Plans are still in development, Crescent Heights said, but “the Honda site is the culmination of a lot of the things we’ve learned on national projects and Nema,” said Adam Tartakovsky, Crescent Heights’ vice president of development.